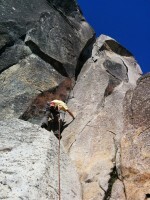 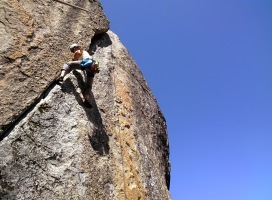 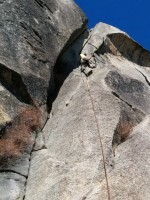 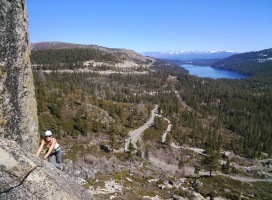 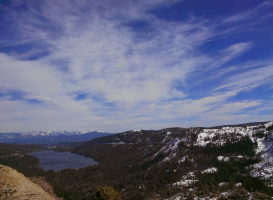 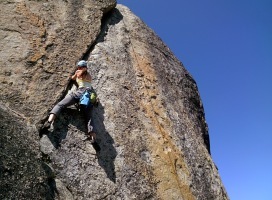 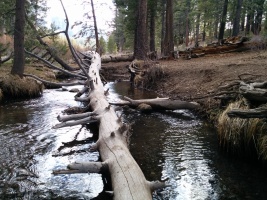 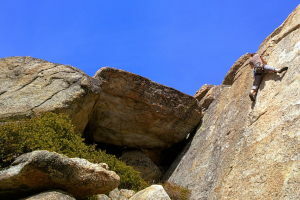 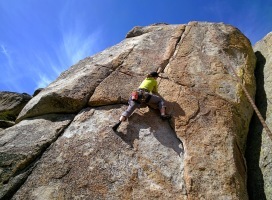 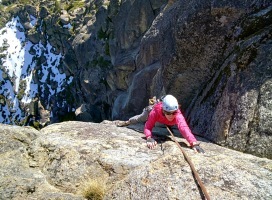 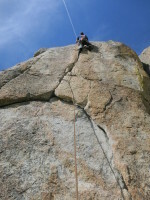 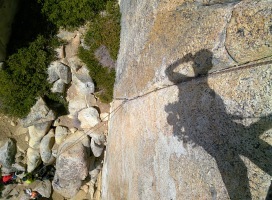 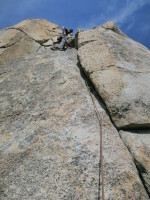 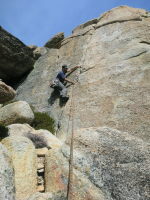 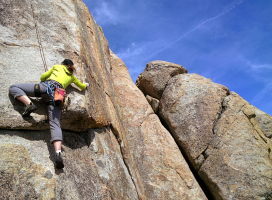 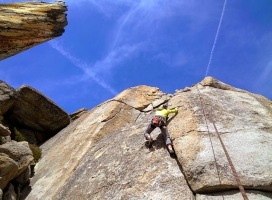 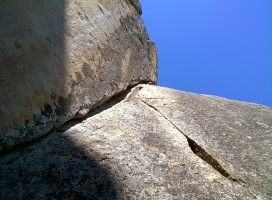 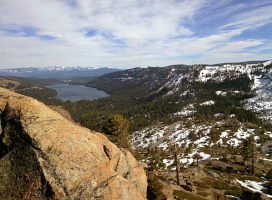 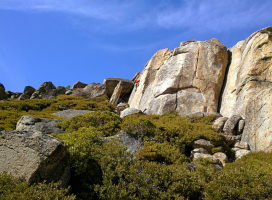 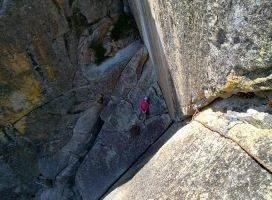 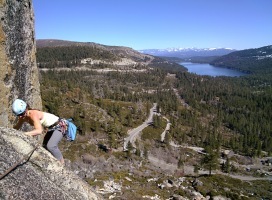 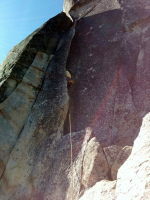 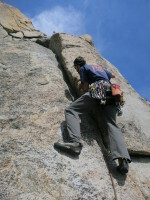 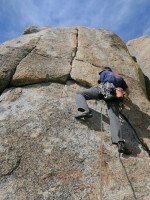 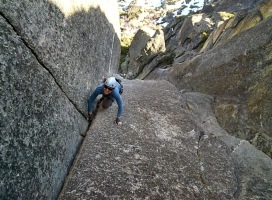 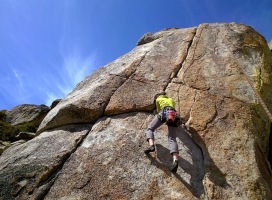 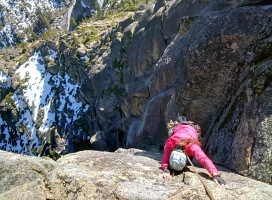 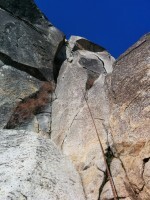 Due to the drought most of the winter, little snow made access for rock climbing super easy! 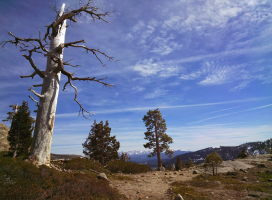 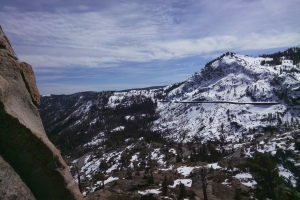 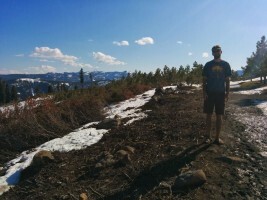 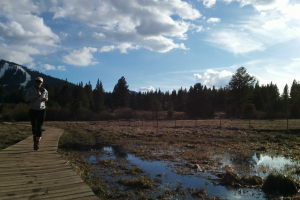 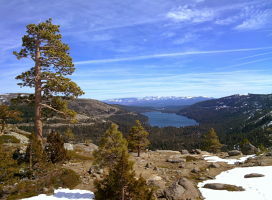 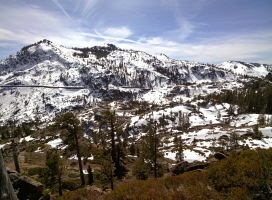 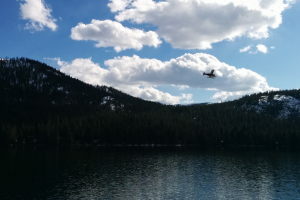 We made lots of trips to the Black Wall and other areas on Donner Summit to climb in the sun... every couple of weeks a winter storm would come and we'd go skiing. 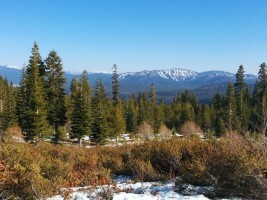 Can't complain too much! 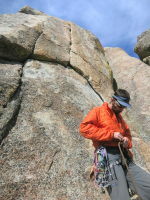 Starting up One Hand Clapping. 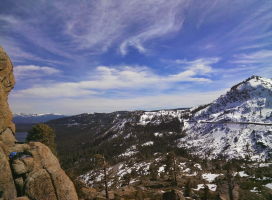 March 22!